We have recently been asked by Avolites to create a timecoded show for there consoles when they go to exhibitions all around the world! If you do not know the meaning of timecode, it is a special feature you can do a lighting console to record a light show on the desk, and then play it back again so the light show runs threw the steps you have created. 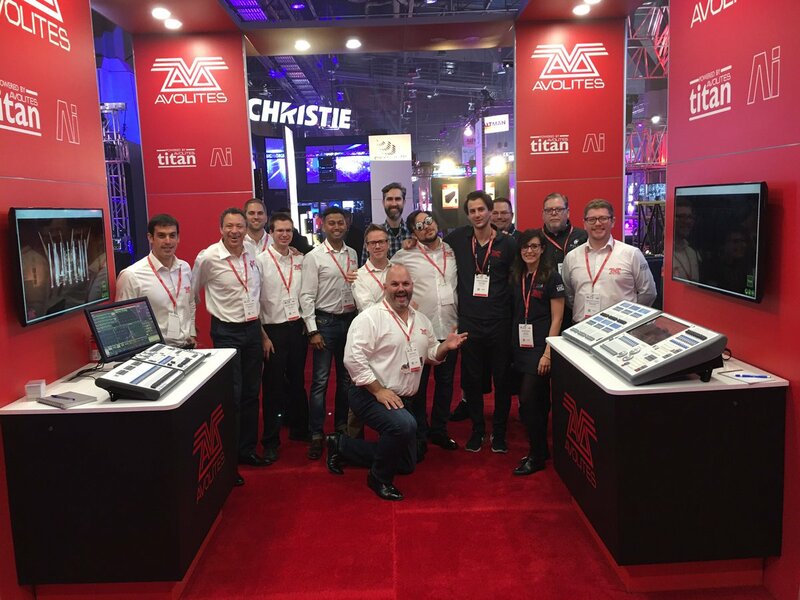 So far with the timecoded show, they have been to LDI Las Vegas and soon many more exhibitions! Check out there website at http://www.avolites.com to find out more information about them.